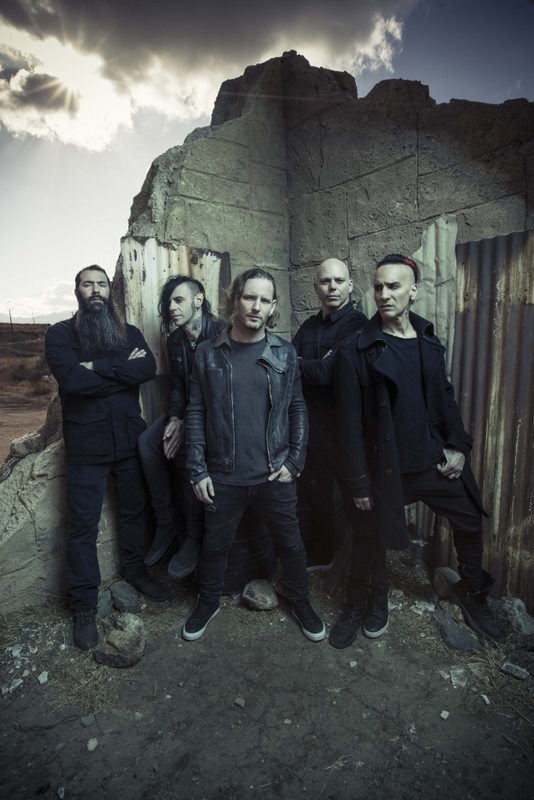 From diamondballroom.net: Stone Sour is an American rock/metal band formed in Des Moines, Iowa, in 1992, performing for five years, before disbanding in 1997. They reunited in 2000 and since 2006, the group has consisted of Corey Taylor, Josh Rand and Roy Mayorga. Doors open at 6:30 p.m. and the concert starts at 7:30. For tickets, visit diamondballroom.net.